Breezy's close friend Tyga attended the premiere in LA. 4. 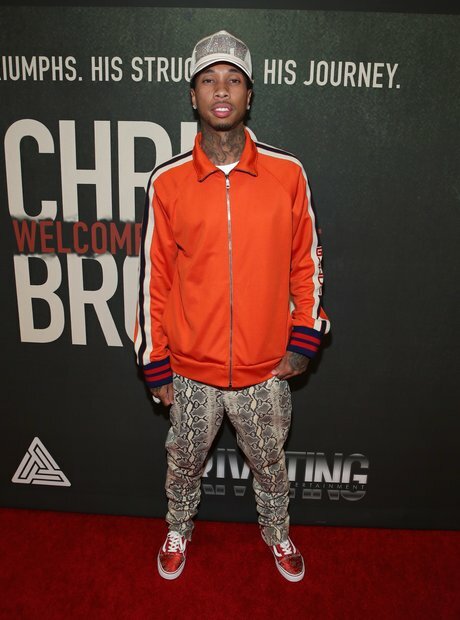 Breezy's close friend Tyga attended the premiere in LA.